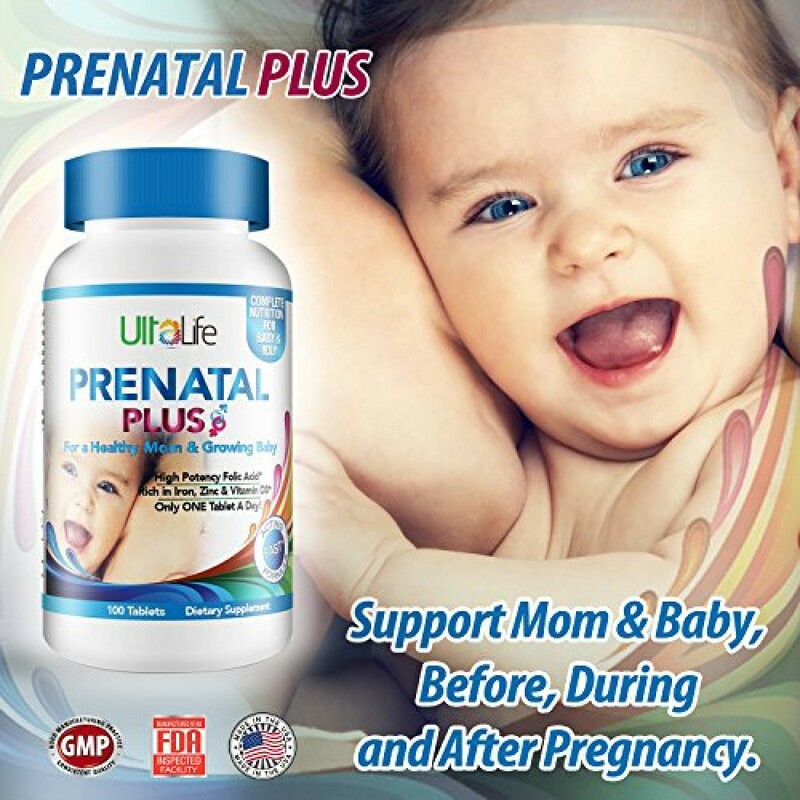 *Imported & Shipped Directly from USA* Smaller soft gels are easier to swallow (500 ..
GIVE YOUR BABY THE BEST - Prenatal Plus is the #1 best prenatal vitamin providing complete whole food nutrition for you & your baby! ENSURE PROPER GROWTH - High Potency Folic Acid is just what baby needs for proper growth, and to reduce the risk of birth defects. 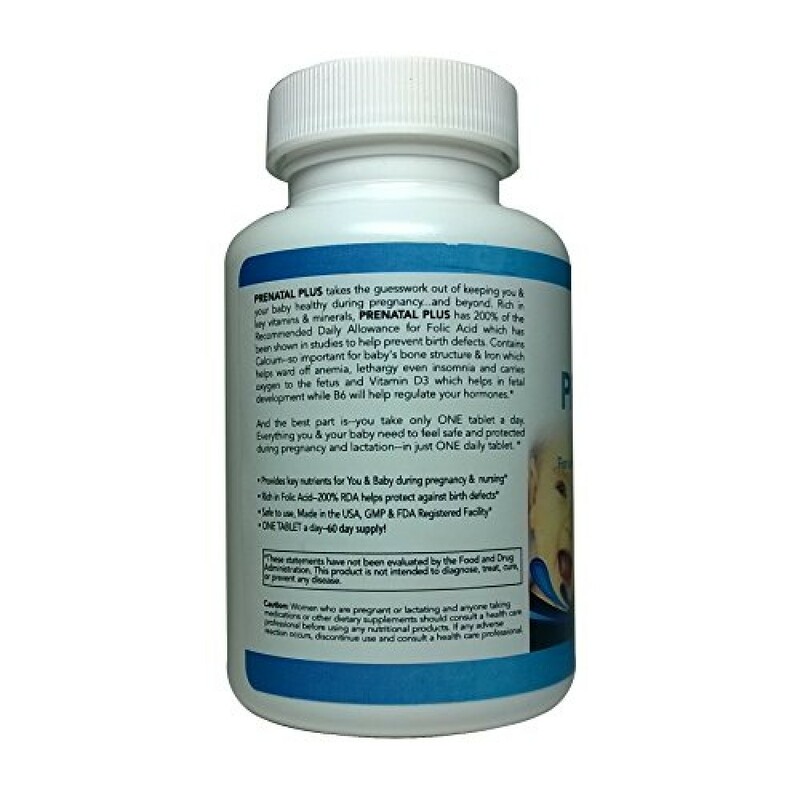 TAKE CARE OF MOM AND BABY - Support mom and baby before, during and after pregnancy with this easy to swallow pill that will be gentle on your sensitive system. THE RIGHT SUPPLEMENTS - Calcium aids in rapid fetal development and bone health while iron helps carry oxygen to the fetus. FULL TWO MONTH SUPPLY - Just ONE pill a day for complete nutrition. 60 capsules. Made in the USA. FDA Registered & inspected facility. GMP Certified. Money Back Guarantee if not completely satisfied. PRENATAL PLUS is Your nutritional insurance policy for you and your baby during pregnancy and while you are breastfeeding! -Iron, vital to the health of your growing baby and placenta, especially in the second and third trimesters. 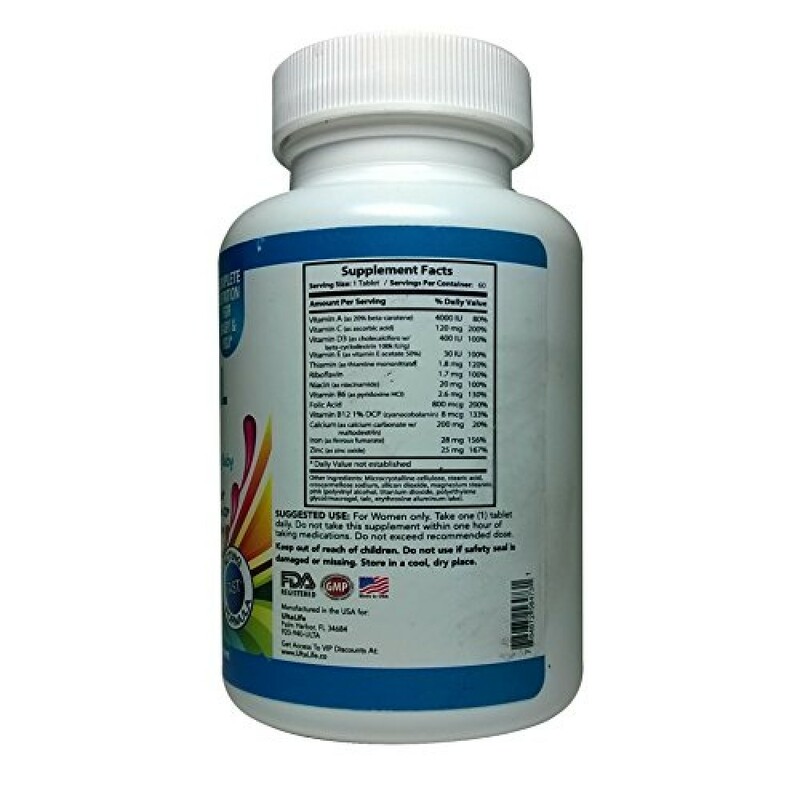 -Vitamin D3 as well as Calcium for Strong Bones & Teeth! You can always TRUST 'UltaLife' to deliver the BEST supplement for your dietary needs! Enjoy taking just ONE capsule a day for complete nutrition. This bottle contains 60 capsules for a full TWO MONTH supply. Money Back Guarantee if Not Completely Satisfied. 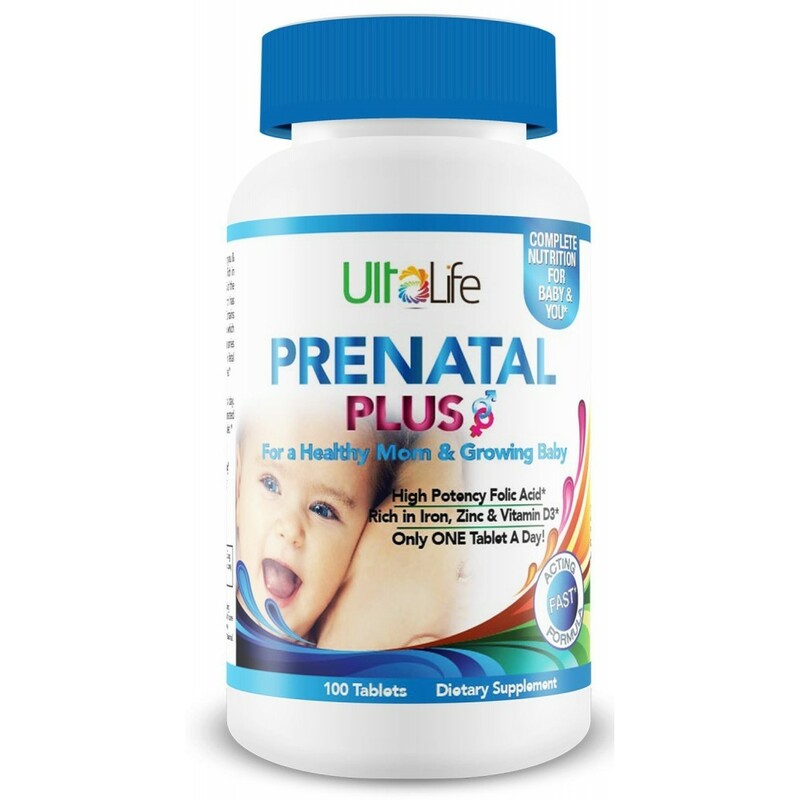 The Best Prenatal Vitamins By Supreme Potential ® 3 month supply :: Whole-Food Based :: CONTAINS ABSOLUTELY NO -sugar, lactose/dairy, wheat, GMOs, gluten or yeast!